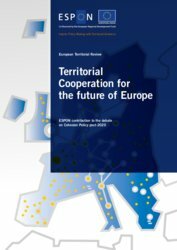 The Territorial Review presents a synthesis of findings building on applied research undertaken up to summer 2017 by transnational research teams from all over Europe, working together in ESPON projects. 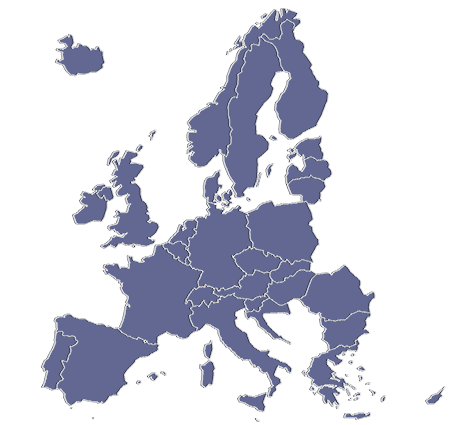 It addresses a wide range of different themes relevant for territorial development as well as for jobs and growth in Europe. It provides insights into the diversity of Europe’s places as well as the links that connect them. Above all, it focuses on the need to intensify cooperation between different territorial entities in Europe to utilise existing development potential and master challenges ahead. You can download the full report as PDF file below or visit the dedicated web application at https://territorial-review.espon.eu/ to create your own tailor made report focusing on your fields of interest. 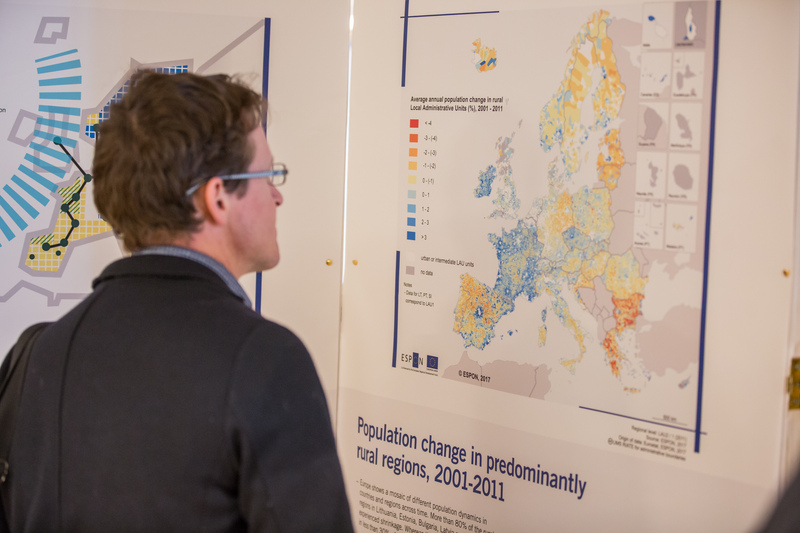 Over the last years, the movement in favour of an integrated European urban policy has gained momentum. The importance of cities has been highlighted by the European Commission, and a public consultation over a future European Urban Agenda has been organised over the past months.